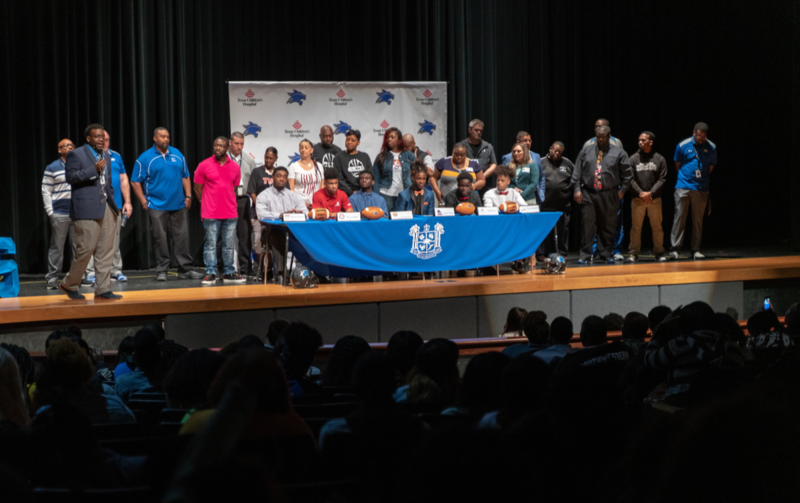 It was a celebration of both athletic skill and academic achievement on Wednesday, when senior athletes at Westfield, Dekaney and Spring high schools took part in National Signing Day. Read the full story and view photo album HERE! !